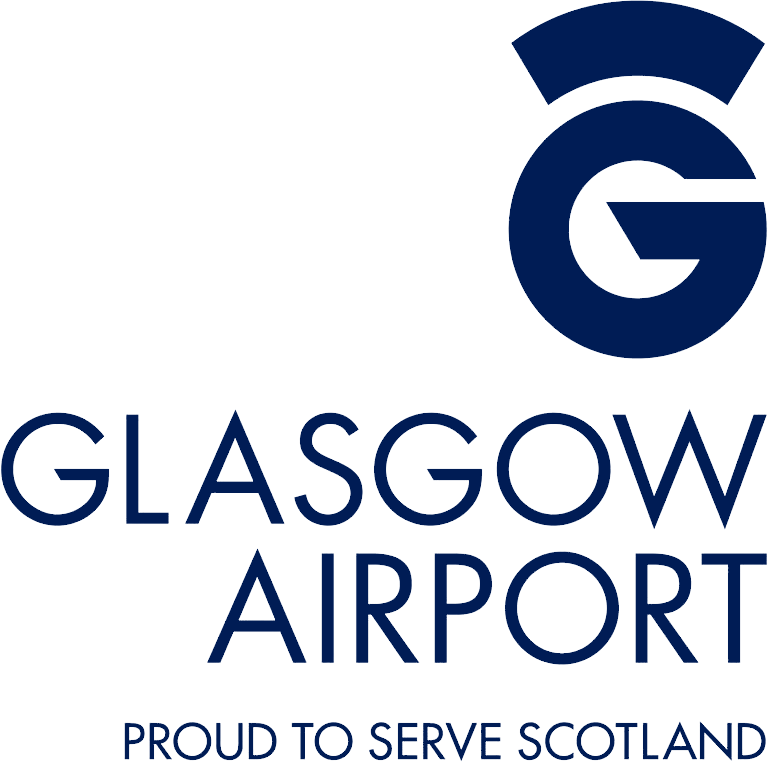 Europe’s finest will step up their preparations for Glasgow 2019 in several major indoor events across the globe this weekend. With just five weeks to go until the action gets under way in Scotland, the likes of French stars Renaud Lavillenie and Pascal Martinot-Lagarde – both former European Athletics Indoor (EAIC) champions – are pencilled in to compete alongside top-class international opposition at the Meeting de Paris in France. Meanwhile, across the Atlantic, Scottish 800m runner Lynsey Sharp is one of just a host of prominent European athletes set to head to Roxbury in the United States to take part in the New Balance Indoor Grand Prix. Here’s what you should be keeping an eye out for over the course of the next few days. There was a time when Renaud Lavillenie was practically unparalleled across Europe, winning four consecutive EAIC titles between 2009 and 2015. However, with the French pole-vaulter absent in Belgrade two years ago due to injury, Glasgow offers the 32-year-old an opportunity to put down an early marker by reclaiming his title. Last year’s victory in the World Indoor Championships in Birmingham may have proved that Lavillenie has not lost his Midas touch, but he’ll need to be at his very best again in Paris to overcome a star-studded field including World outdoor champion Sam Kendricks of the United States and Canada’s Shaun Barber in Paris. Do that and his rivals for Glasgow 2019 would certainly sit up and take notice. Two titans of European hurdling go head-to-head at the AccorHotels Arena this weekend, as Frenchman Pascal Martinot-Lagarde and Spaniard Orlando Ortega battle it out for the early ascendancy ahead of Glasgow. Their clash in the Meeting de Paris 60m promises to be one of the highlights of the weekend, with the pair likely to reaffirm the general consensus within athletics circles that European hurdling is in a particularly strong place at present. Continental bragging rights are also up for grabs in the men’s 60m in Paris, where GB speedster Richard Kilty and Yunier Perez of Spain take part in a field also containing American veteran Mike Rodgers and Asafa Powell. The outcome in the French capital will be particularly important for ‘Teeside Tornado’ Kilty, who has the chance to gain some valuable track-time ahead of February’s British Indoor Championships in Birmingham – the qualifying event for Glasgow. Elsewhere, world indoor bronze medalist Mujinga Kambundji of Switzerland ramps up her own preparations for Glasgow by going in the women’s 60m. 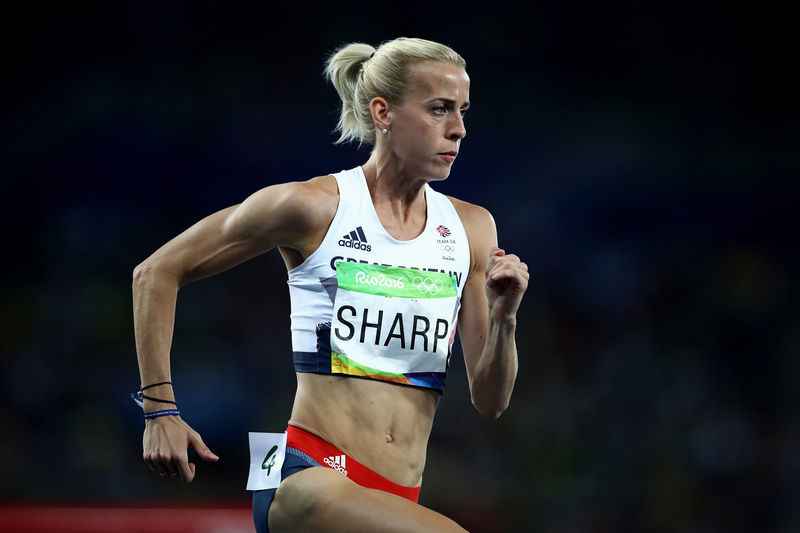 Rekindling the form that took her to European outdoor gold in Helsinki will be on Scottish athlete Lynsey Sharp’s mind as the countdown to her home games continues. Sharp, who also has a Commonwealth silver to her name from Glasgow 2014, is set to drop down from her usual 800m discipline to compete in the shorter 600m in the New Balance meet in Roxbury. The Dumfries-born middle-distance stalwart is far from the only European trying her luck across the pond this weekend too, with talented Spanish pair Saul Ordonez and Adel Mechaal racing in the 800m and 3000m respectively. A bronze medalist in the World Indoor Championships as well as a national record-holder, Ordonez will line up against American trio Donavan Brazier, Clayton Murphy, and Boris Berian in a quality 800m field. Reigning European Indoor champion Mechaal, meanwhile, begins preparations for his title defence in the 3000m. With the clock ticking down to Glasgow 2019, he and others will be seeking to send out a warning sign to potential rivals ahead of the big kick-off.